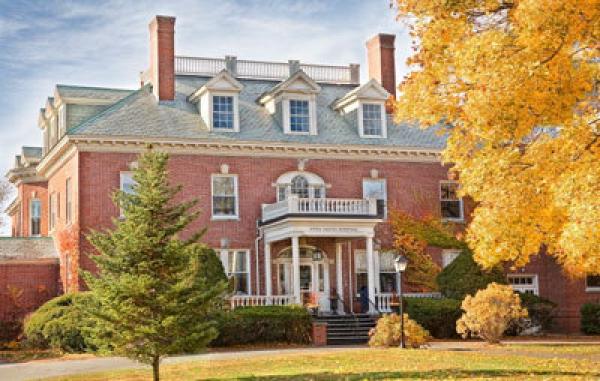 Anna Jaques Hospital is a not-for-profit community hospital serving the Merrimack Valley, North Shore and Southern New Hampshire. 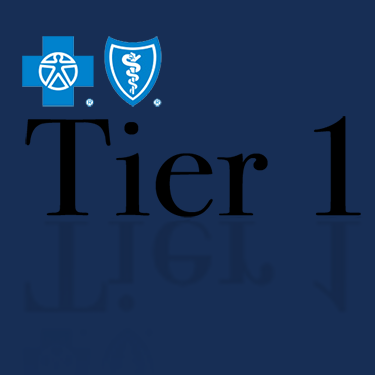 Our mission is to provide measurably high quality medical care, in alliance with our medical staff. Anna Jaques is recognized for delivering high quality community health care at a lower cost, with an emphasis on patient satisfaction. The hospital is clinically affiliated with Beth Israel Deaconess Medical Center (BIDMC), a Boston academic medical center and major teaching hospital of Harvard Medical School. Through the vision and charity of Miss Anna Jaques, the hospital was established in 1884 with a $25,000 gift. 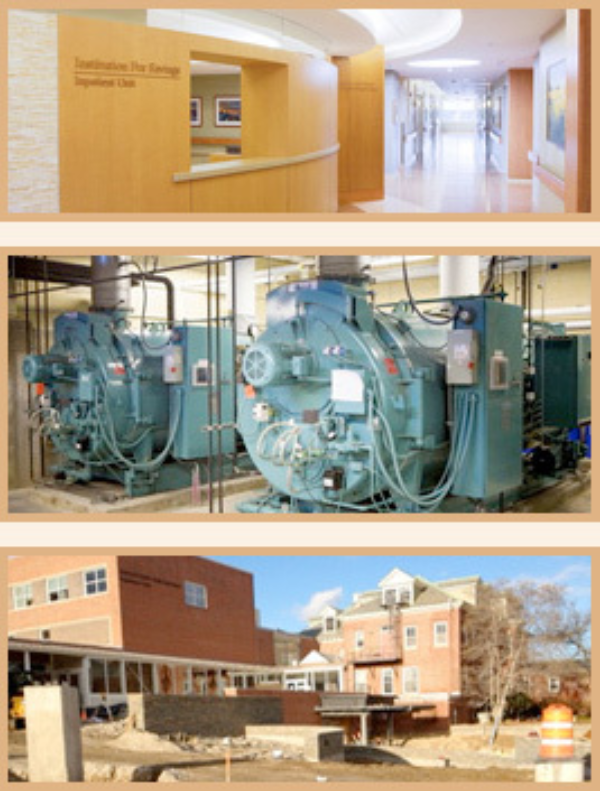 123-bed community hospital serving the North Shore, Merrimack Valley and Seacoast area region. Private rooms for nearly every patient who stays overnight for enhanced comfort and healing. Recognized for providing high quality care at a lower cost, and a superior patient experience. Clinically affiliated with Beth Israel Deaconess Medical Center in Boston – a Harvard teaching hospital. Investments in Cutting Edge Technologies: Anna Jaques introduced two new technologies to our community, and invested $1.5 million in 3D Mammography and $1.1 million in MAKO(TM) robotic-arm assisted system for partial knee and total hip procedures. Strengthening Clinical Affiliation: Our clinical affiliation with Beth Israel Deaconess Medical Center (BIDMC) continues to bring more specialty care closer to home with services such as the Anna Jaques Cancer Center affiliated with BIDMC and the Thoracic Clinic affiliated with BIDMC. 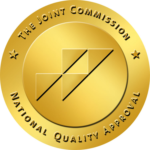 Anna Jaques Hospital efforts to provide a superior patient experience with high quality medical care are frequently reaffirmed with accreditation and recognition. In 2016, Anna Jaques was recognized as one of 150 organizations in the nation listed by Becker’s Hospital Review as,”150 Great Places to Work in Healthcare.” We were one of only four Massachusetts hospitals to be recognized, and the only Massachusetts community hospital selected. Learn more about our core values, history, and namesake. See what's happening with Anna Jaques Hospital in the press. Read about our valuable partnership with this respected institution. Meet the management team who are leading us to new heights. Meet the physician leaders who help oversee the high quality care provided at Anna Jaques. Learn about our trustees who guide our hospital as it delivers on its mission. Come work with us! See our job postings.